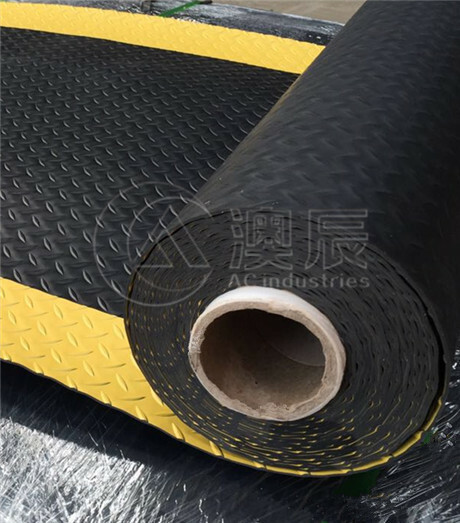 Material: Upper layer is anti-static PVC (or rubber) material; Middle layer is EPDM foamed cotton; Bottom layer is conductive rubber. Places where need conduct the static. 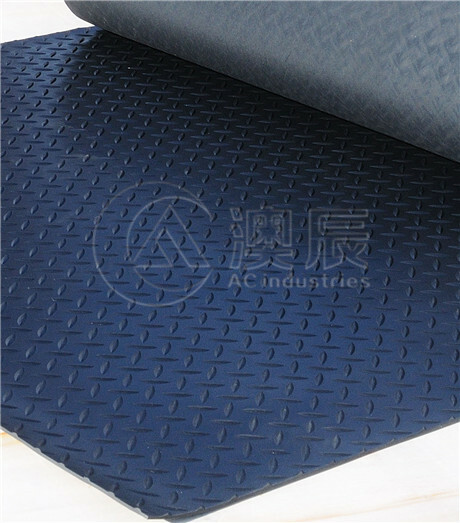 Suitable for reconstruct of anti-static area(especially ground).It is economy and simplicity way to make the staff anti-fatigue. 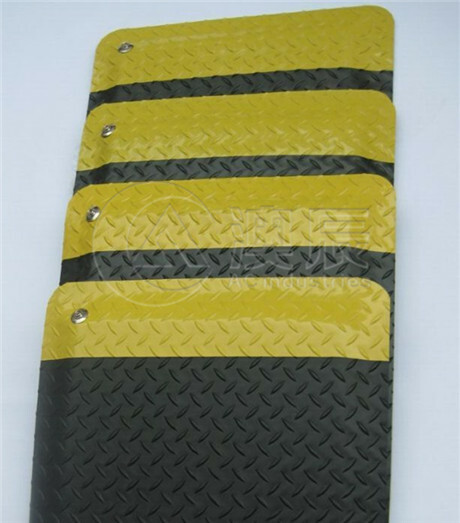 Suitable for long standing position use such as supermarket cashier, gas station, workshop, laboratory). 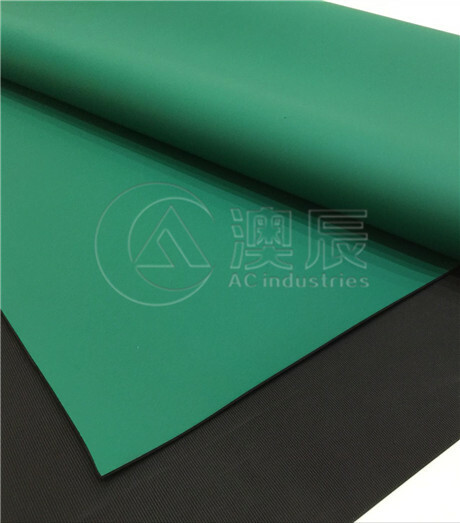 Packing & Delivery: Packed in rolls and the delivery time will be within 20days for 20ft container.